Like food or just looking at food? Like cute girls too? Well you’re at the right anime that has them both packed together for you. 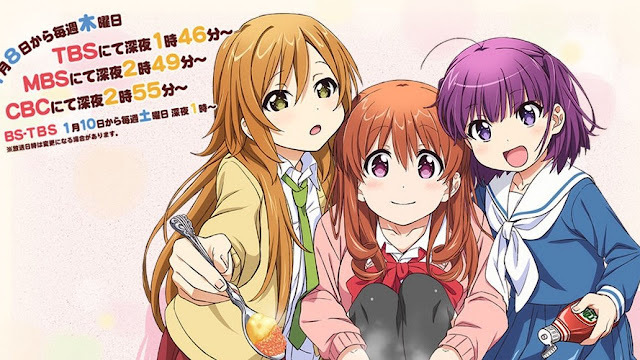 In the winter season of 2015, no one expected that there would be a release of a cooking anime. Cooking is hardly an unusual topic in anime or other media, but I can't think of any shows that really capture the feeling of taking the first bite out of something delicious quite as well as Koufuku Graffiti does. Art (we will all give a score of 10 here, admit it) It is this anime's strongest point really. Every food and dish is detailed extremely well and makes it very realistic and delicious! It is not an understatement to say you'll get hungry after watching it! 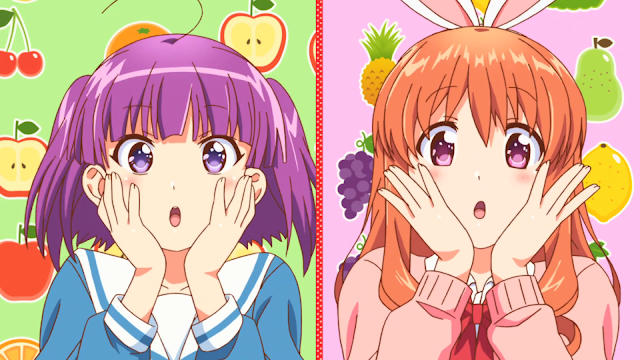 This anime focuses more on its art styles of the cuisine rather than plot, so this is what makes Koufuku Graffiti savoury. 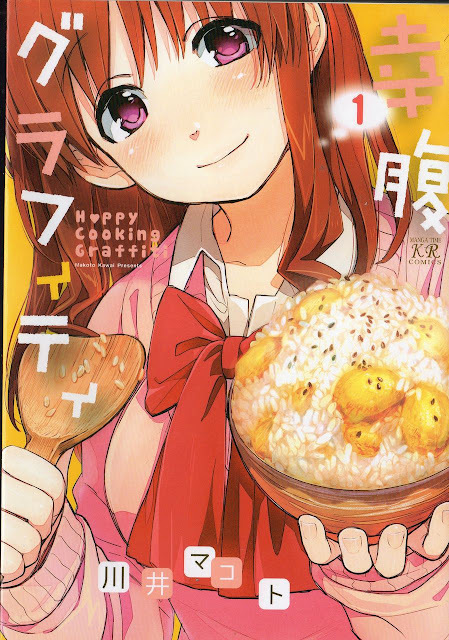 Since the manga of this anime adaptation is ongoing, it is quite possible that we will get to watch season 2 of Koufuku Graffiti already in the summer of 2015.